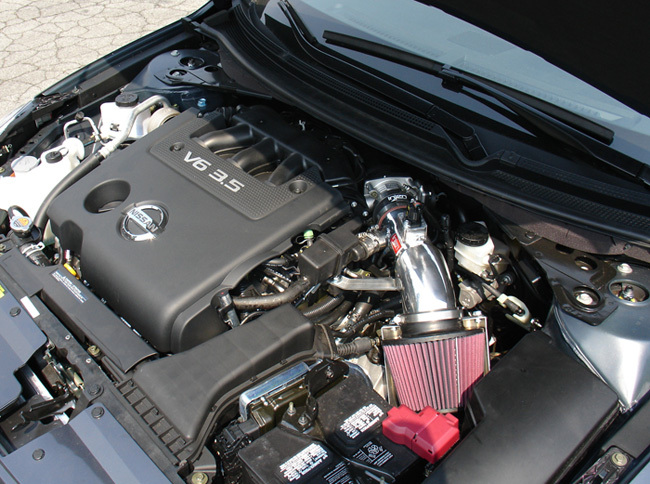 2007-2012 Nissan Altima 3.5 V6 Injen Short Ram Intake5Injen manOctober 14, 2009very easy to install and looks good in the engine bay. With the increase in horsepower. 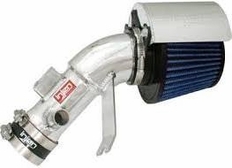 The Part number for this item is: SP1977P and it fits 2007-2012 Nissan Altima 3.5 Models.